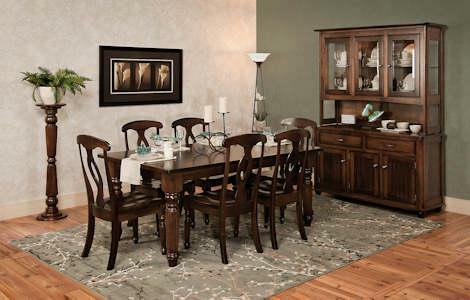 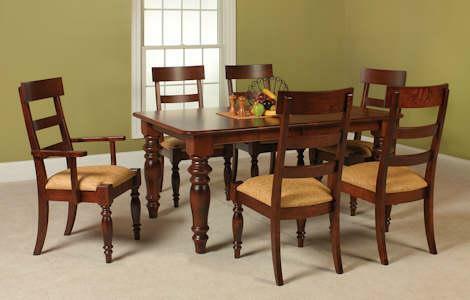 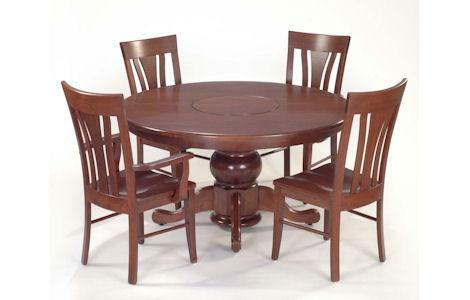 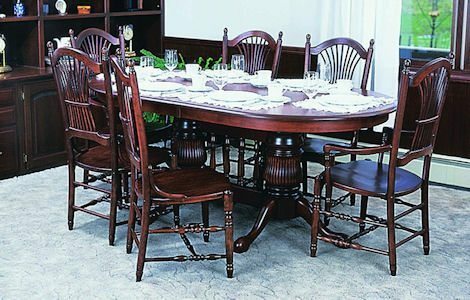 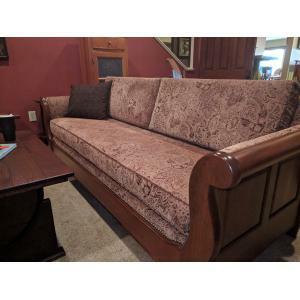 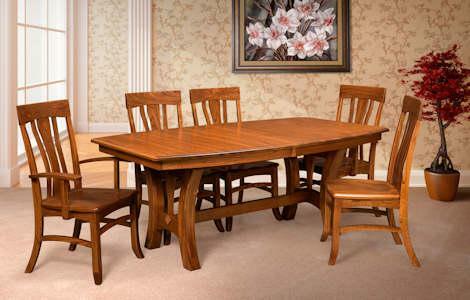 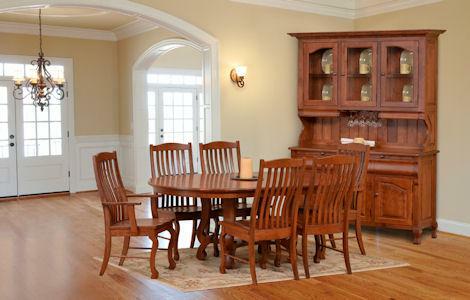 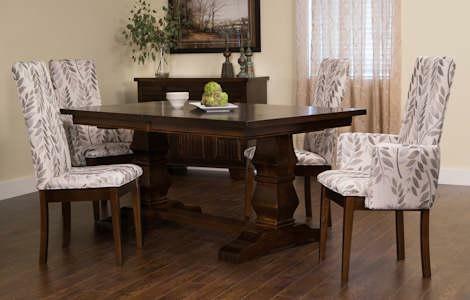 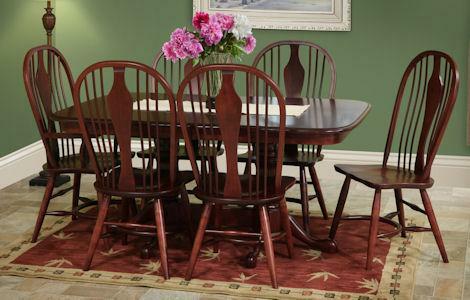 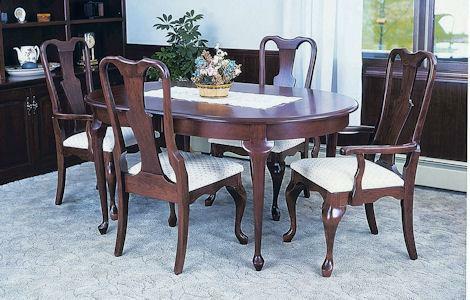 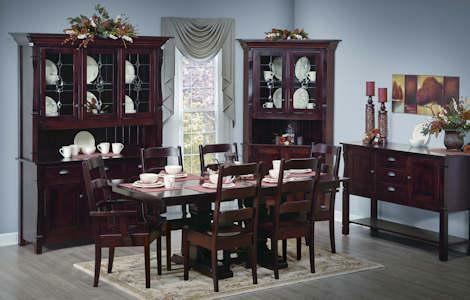 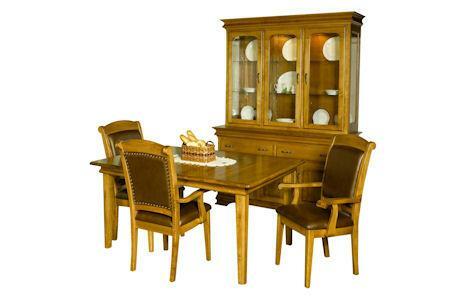 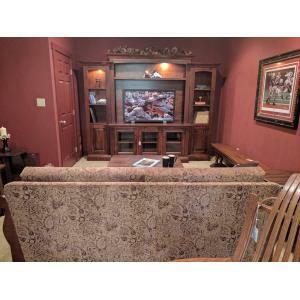 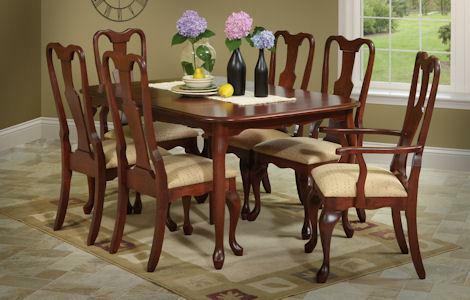 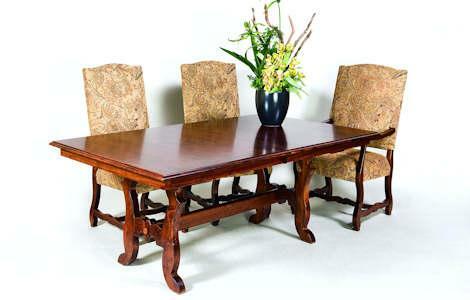 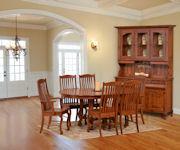 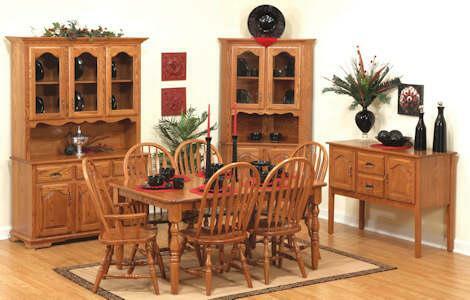 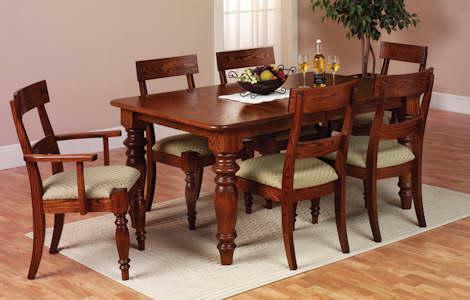 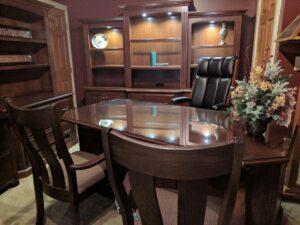 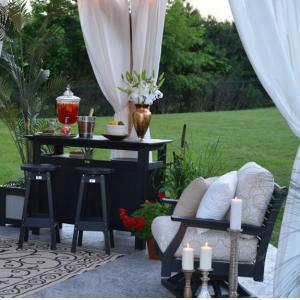 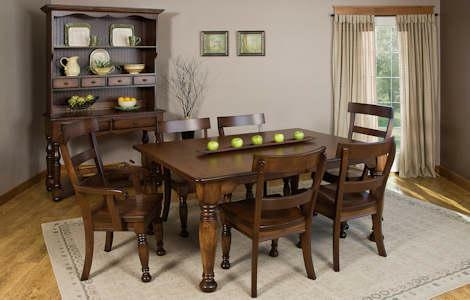 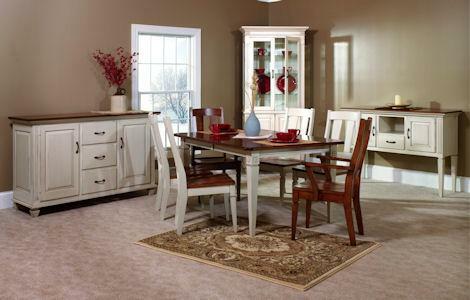 Traditional dining room sets add beauty and traditional style to your dining area. 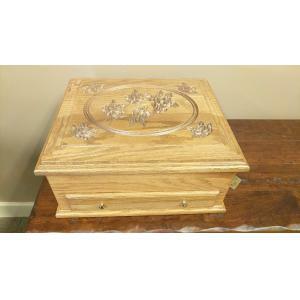 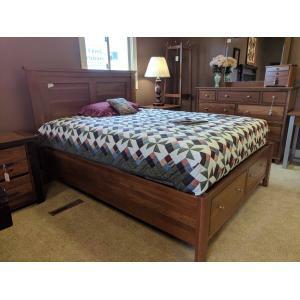 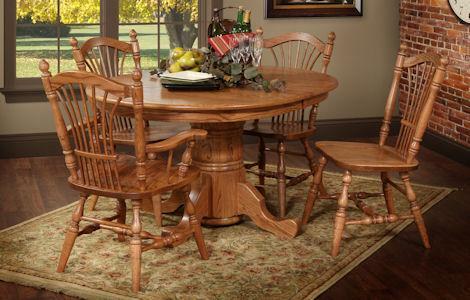 They are built from solid hardwood to last for generations. 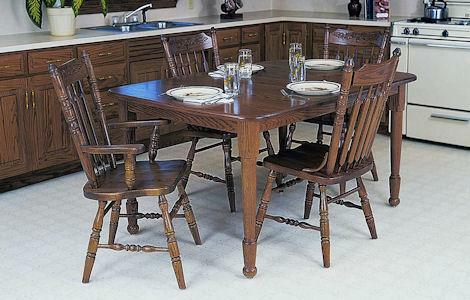 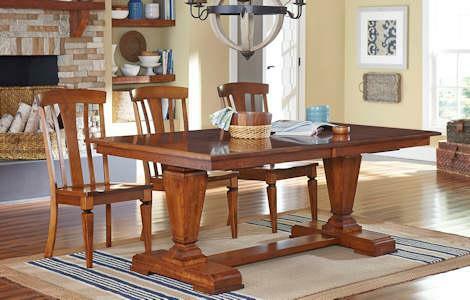 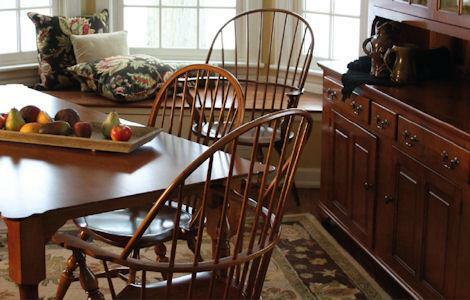 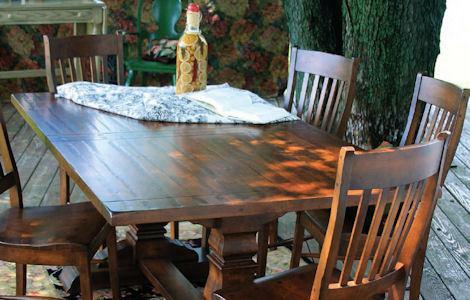 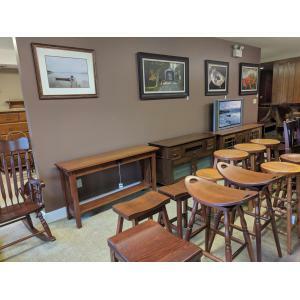 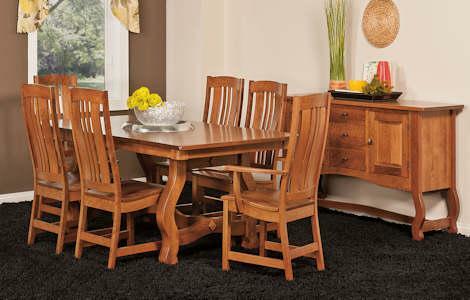 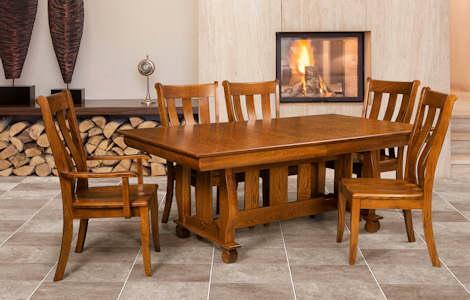 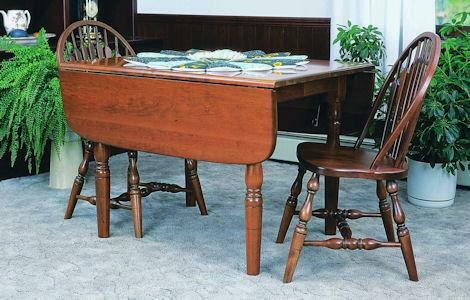 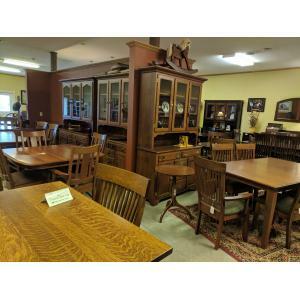 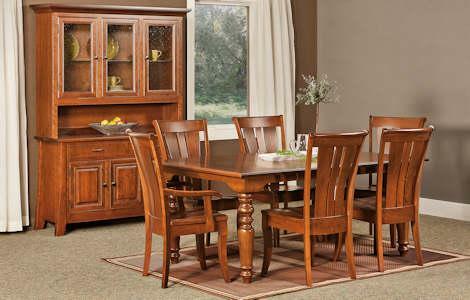 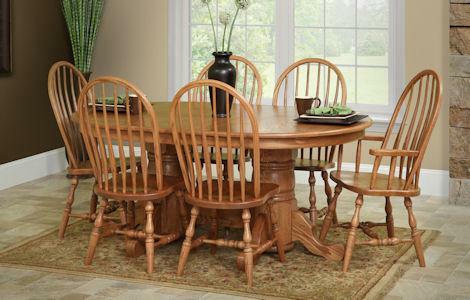 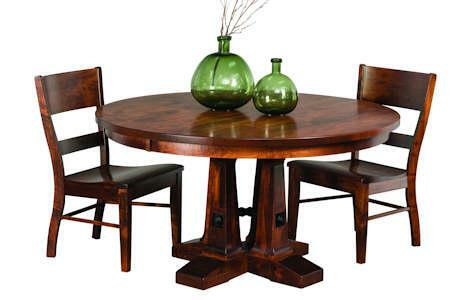 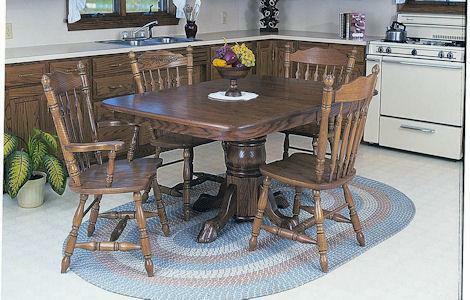 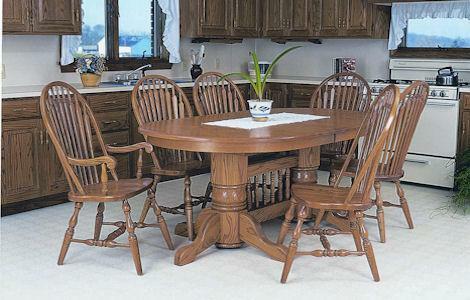 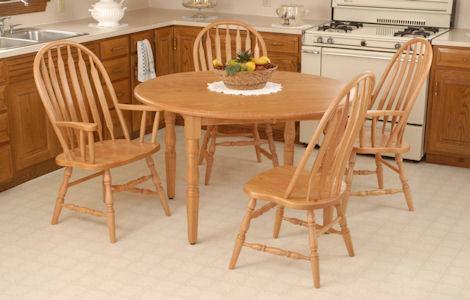 Gather the family around a quality, Amish-crafted dining table and make memories!